A software fix is expected to be applied overnight between Wednesday, March 27 and Thursday March 28. The software problem is affecting a system that displays flight progress strips, which show the position and course of aircraft as they fly through the country's airspace. The issue was first reported last week and is forcing DFS to reduce flights at the four airports by 25 percent. 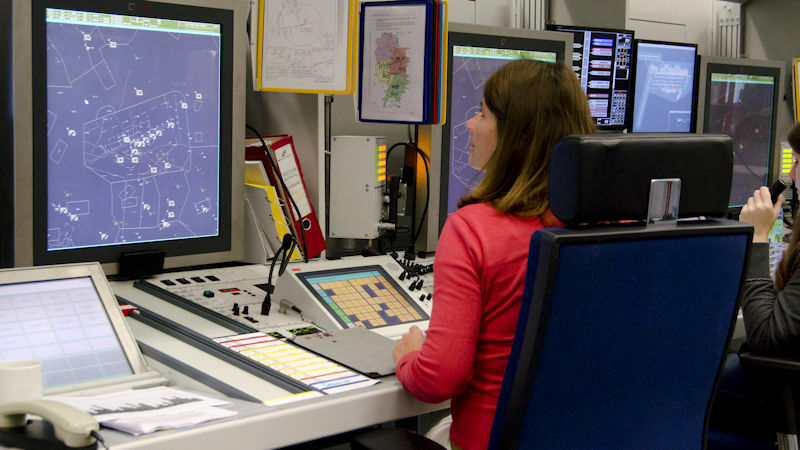 Air traffic control functions at Germany's three other control regions in Bremen, Karlsruhe and Munich are not affected, DFS said. The Langen control area covers a large part of southern and western Germany. DFS says capacity reductions will remain in effect until further notice.